As the LCHRL Legend Car Series comes to a close, eight drivers traveled to Pocono for an exciting, action-packed race. 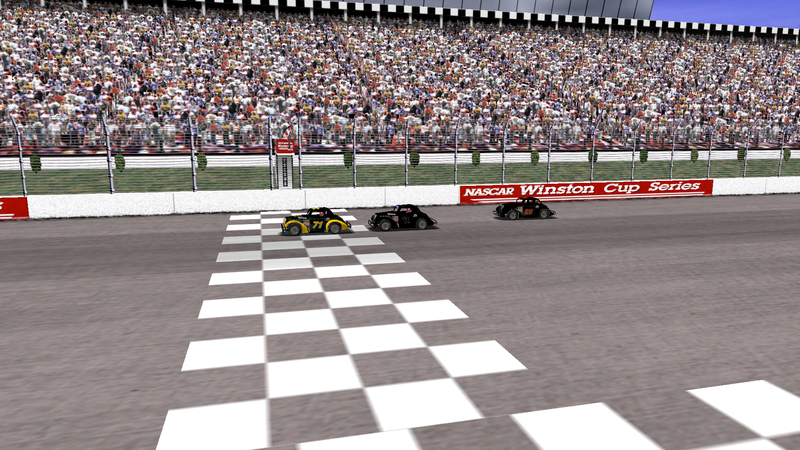 lepage71 and Speedyman11, in their two-man draft, captured first and second with DusterLag trailing behind in third. rwarren35 would manage to fend off fourth place and Grumpy would take fifth. 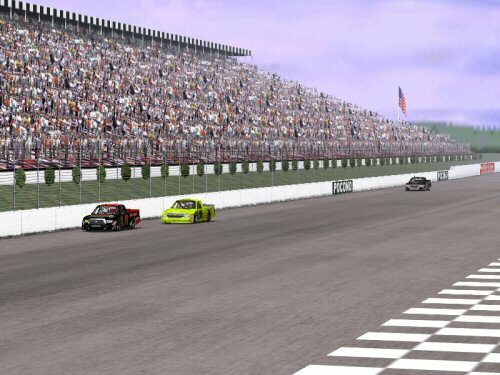 The win for lepage71 allows him to close the championship gap to Speedyman11, but not enough because Speedy has been unofficially crowned champion. View complete results here and current standings here. 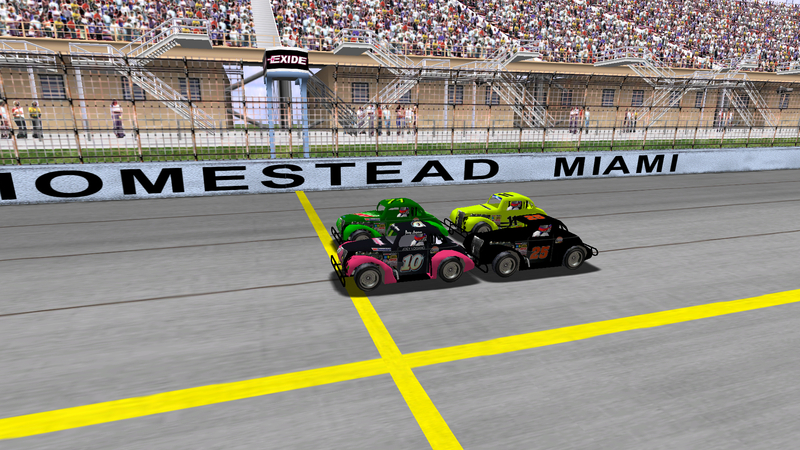 As the LCHRL Legend Car Series continues on, seven drivers traveled to Homestead-Miami for an exciting, action-packed race.